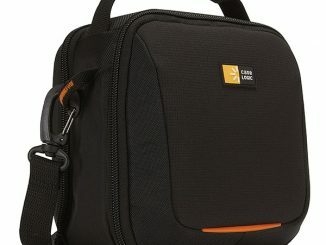 Is it a camera? Is it an iPhone? Is it a piece of wood with the image of a camera etched on the surface? Well, the Wood iPhone Camera Case happens to be all of the above, provided that you’ve placed your iPhone in the case, that is. 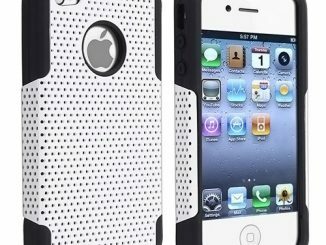 This iPhone case is especially fun for photography enthusiasts, for photographers, or for those who just fancy a unique case for their mobile phone. I mean, it’s not something that gives your device some extra juice like the iCruiser External Battery Pack, but its coolness factor more than makes up for that. 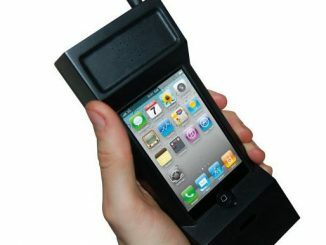 This hip iPhone case is the perfect mash-up of high-tech electronics and old school style. 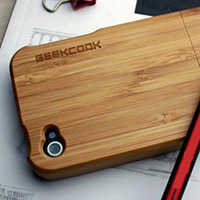 Each durable case is first handcrafted from renewable, splinter-free bamboo. 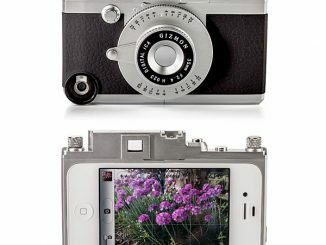 The outside is laser engraved with the image of a vintage camera, creating a playful illusion that’s perfect for anyone who enjoys taking pictures with their phone. 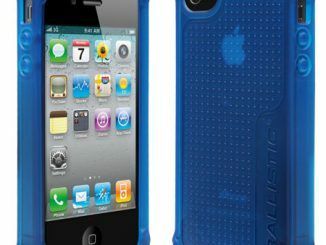 The inner surface is given a layer of soft felt, which protects your phone’s shell from scratches and combines with the tongue-and-groove design to hold the case securely in place. 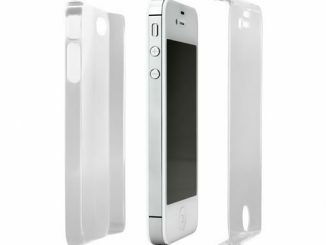 Package also contains a screen protector. 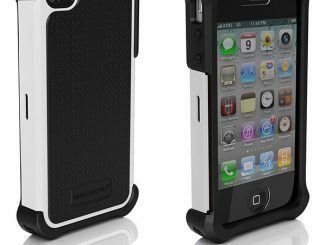 Compatible with iPhone 4 and 4S. 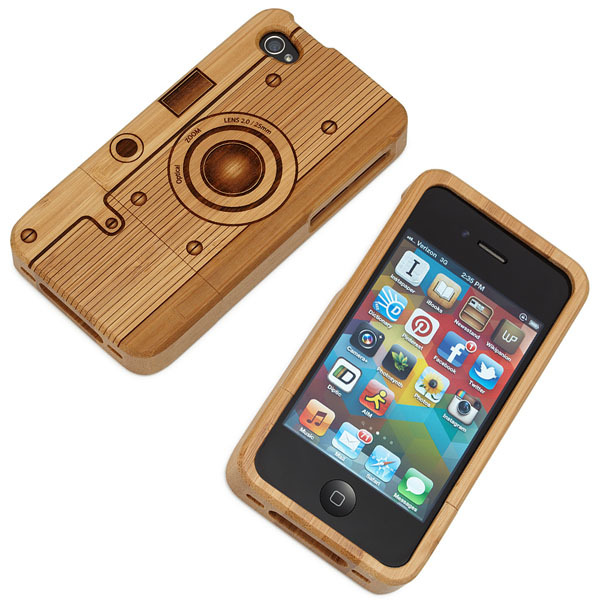 The Wood iPhone Camera Case is available from Uncommon Goods for $44. 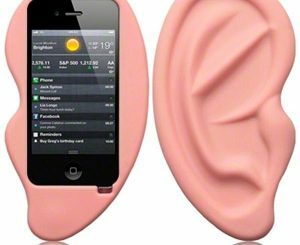 The iPlunge Phone Stand had personality, the Snow Peak Titanium iPhone Case was classy, while the Hand iPhone Case was downright creepy. 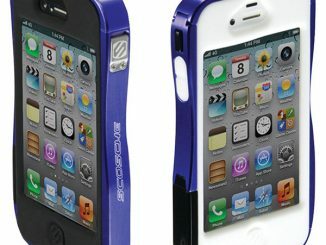 So how does the Neostitch iPhone 4 Case compare to all its other case competitions?